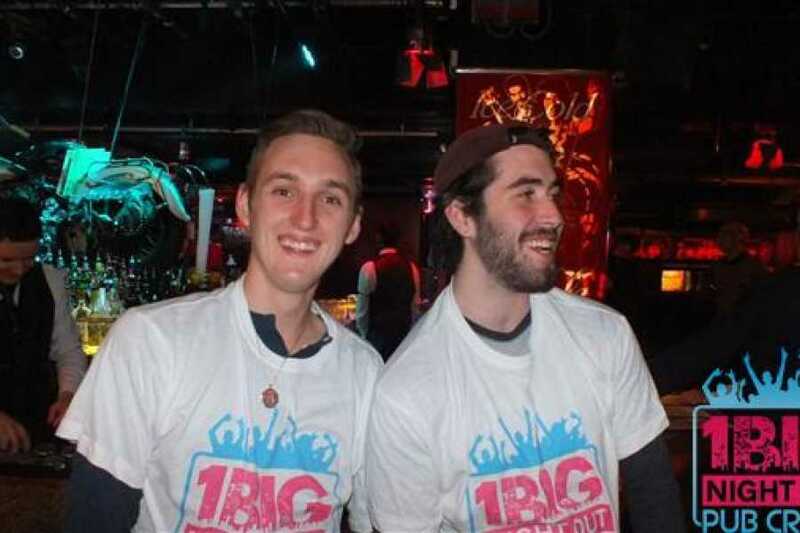 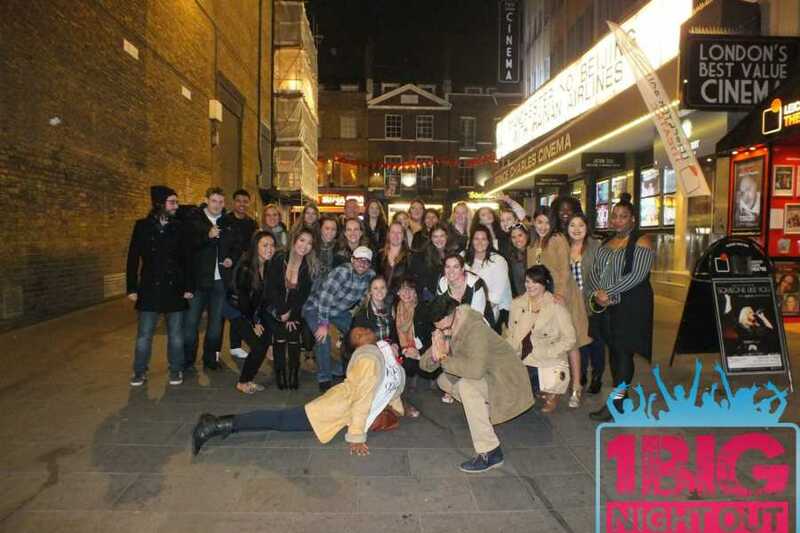 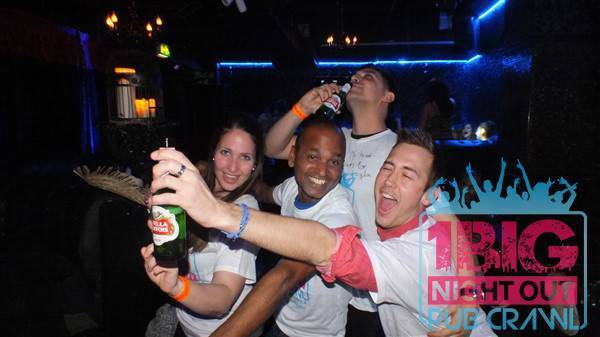 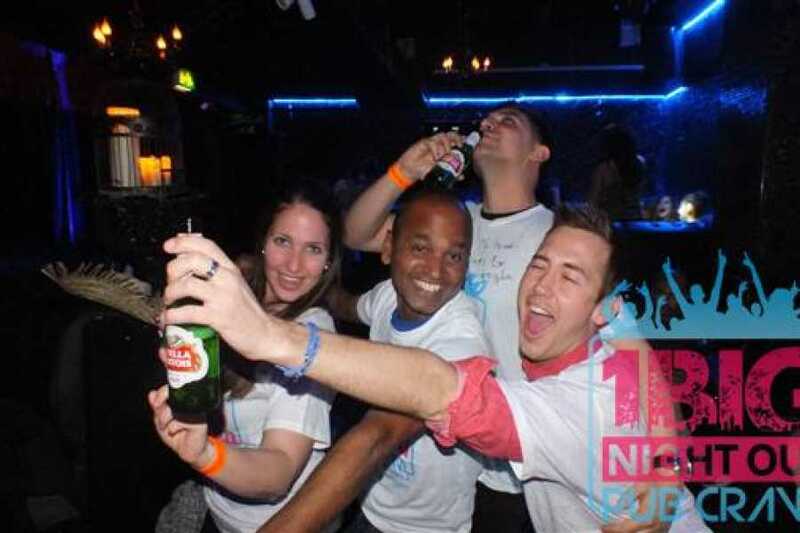 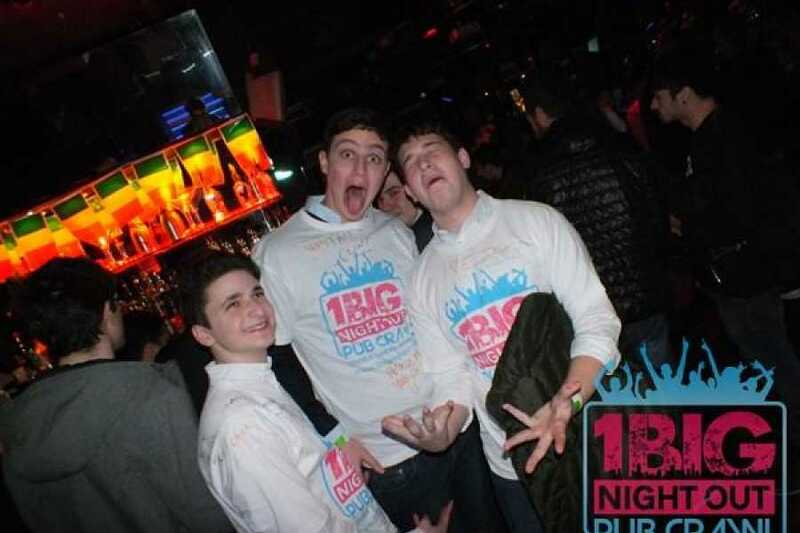 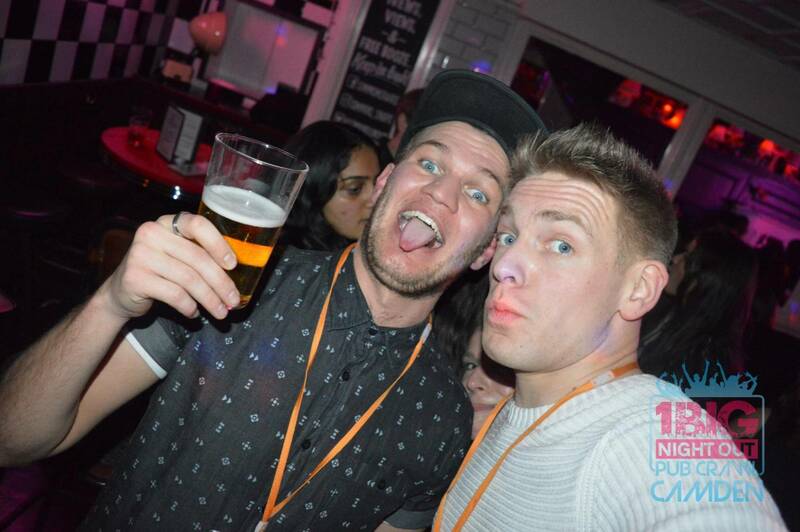 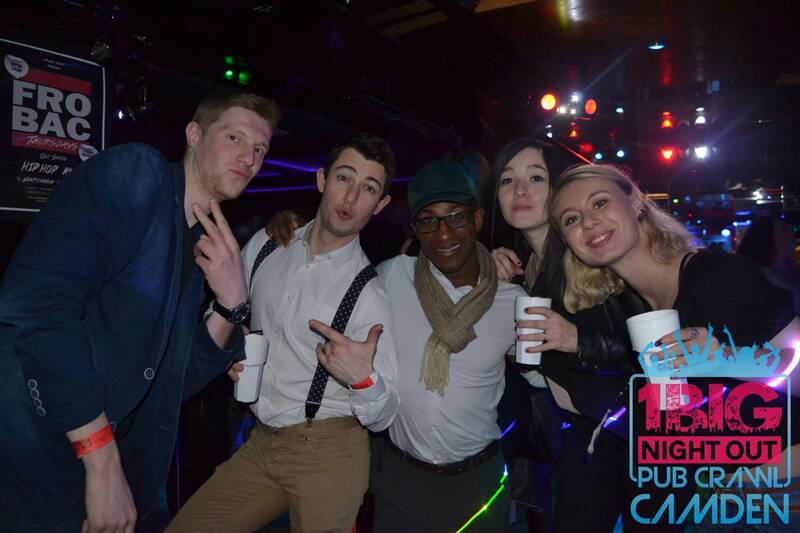 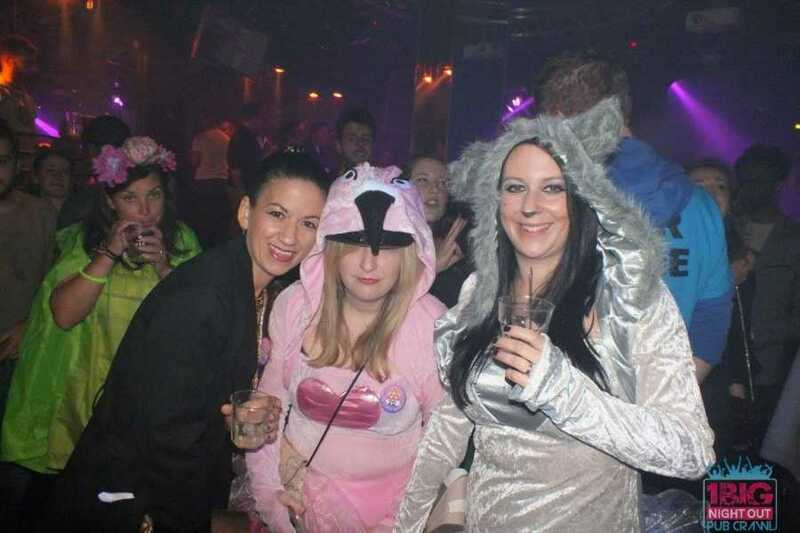 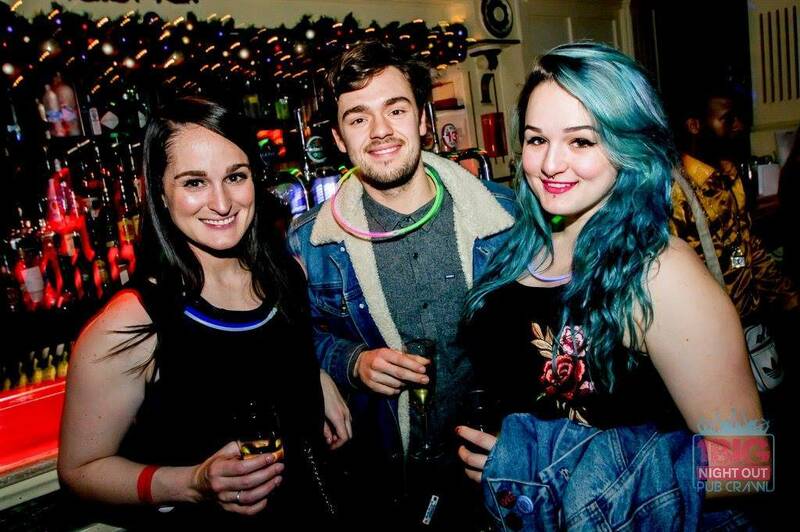 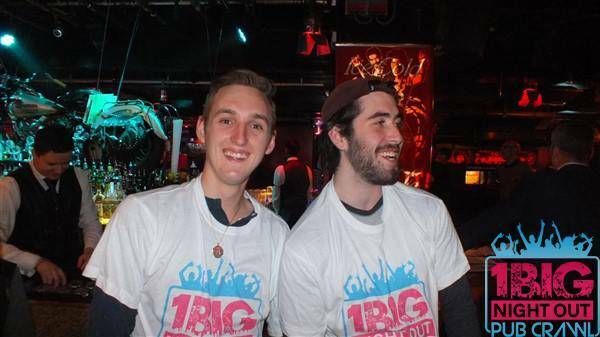 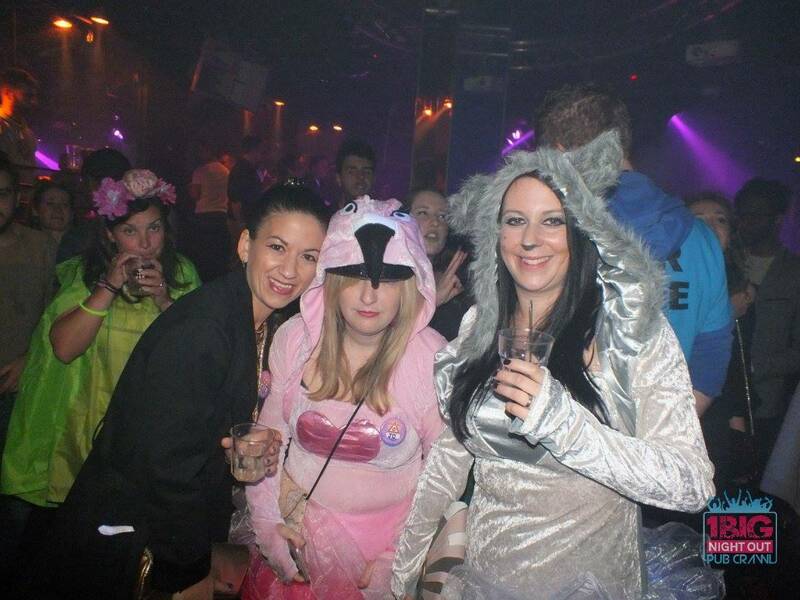 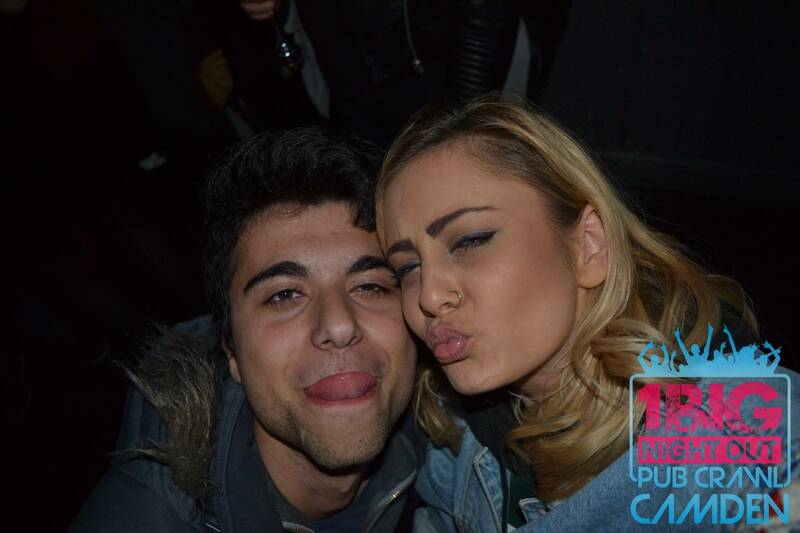 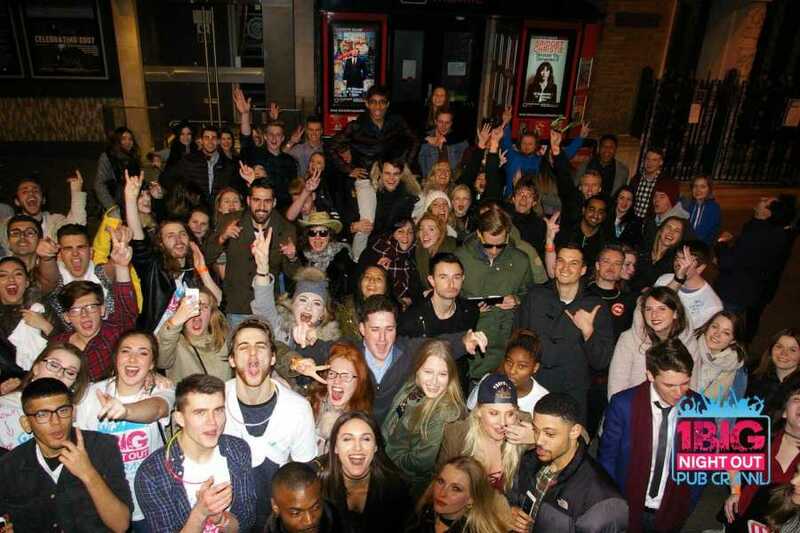 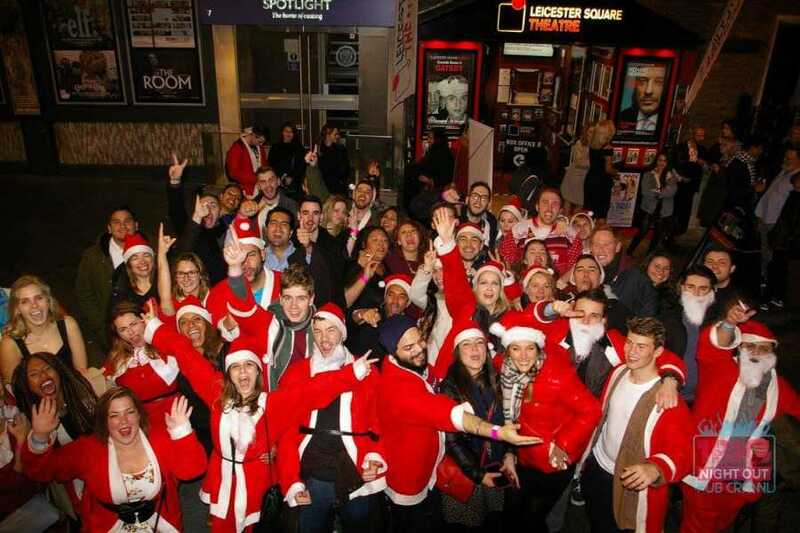 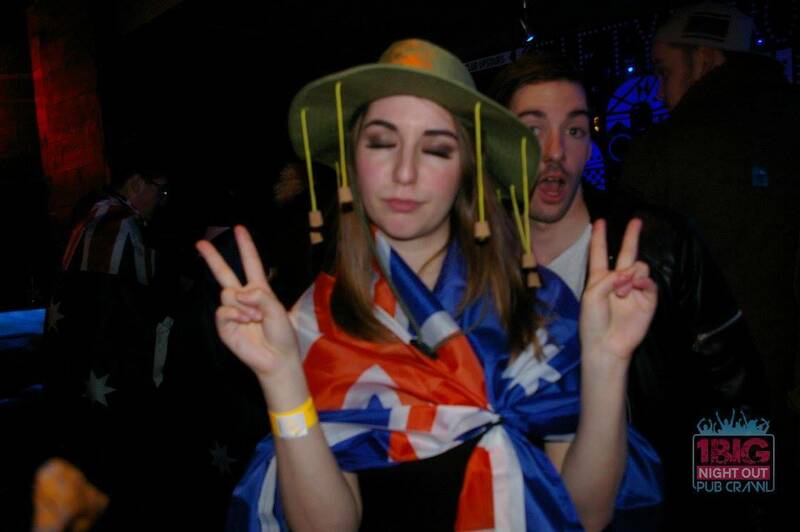 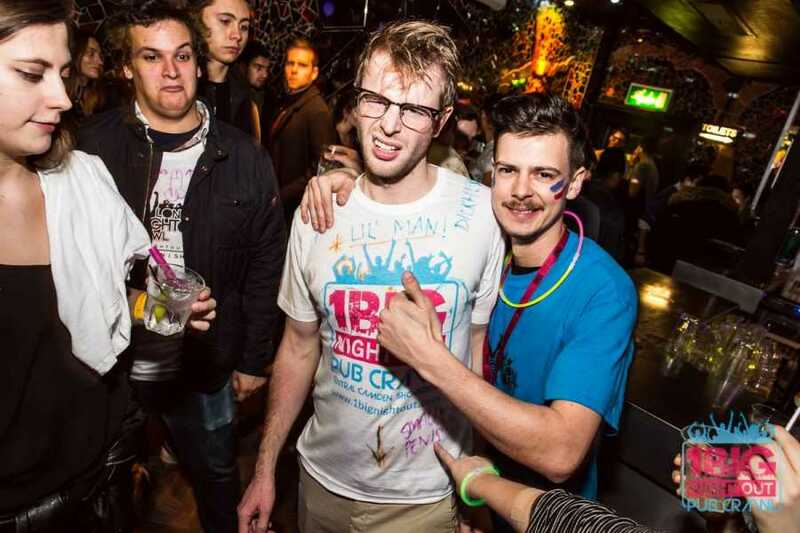 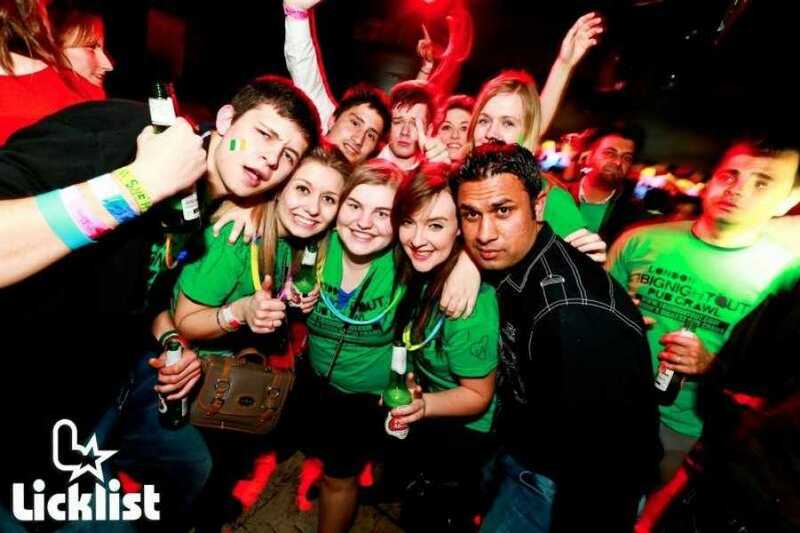 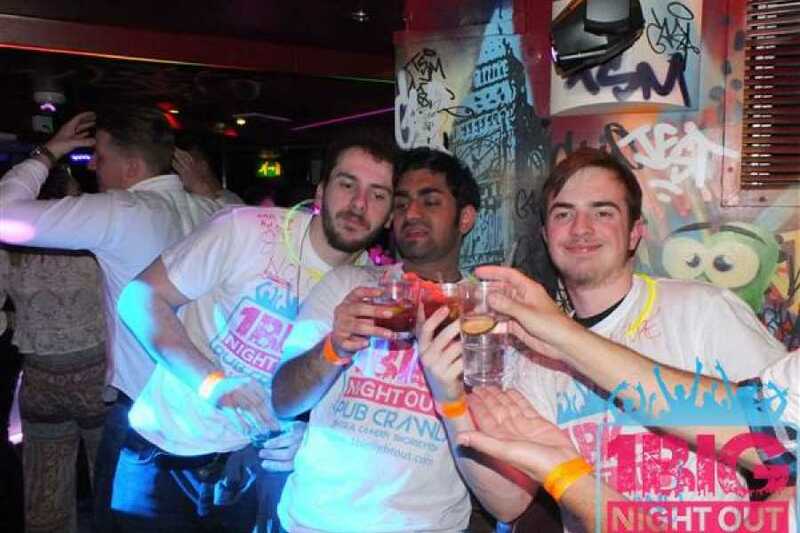 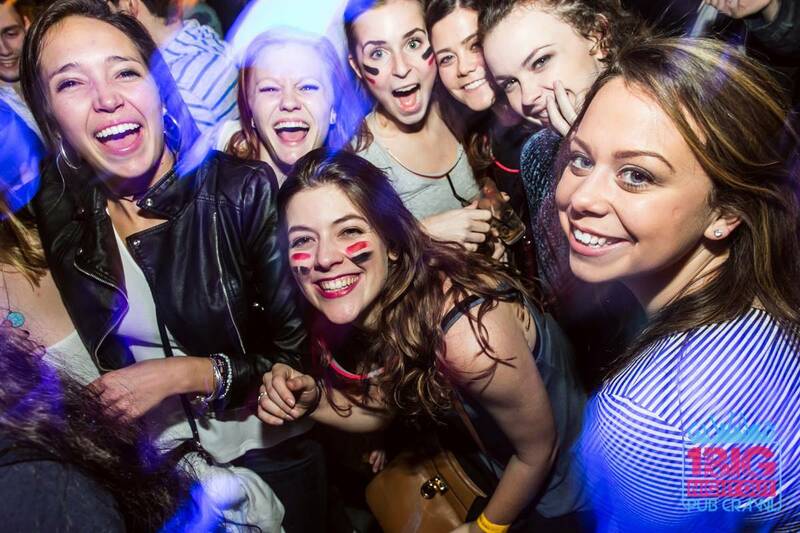 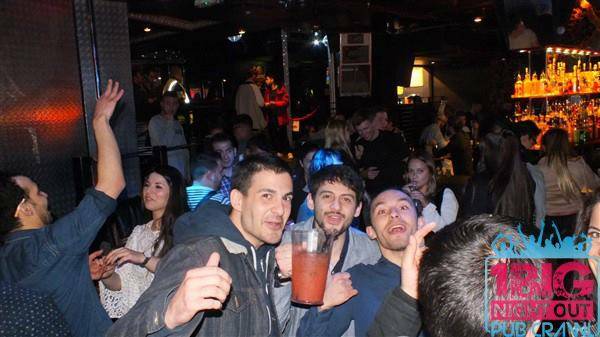 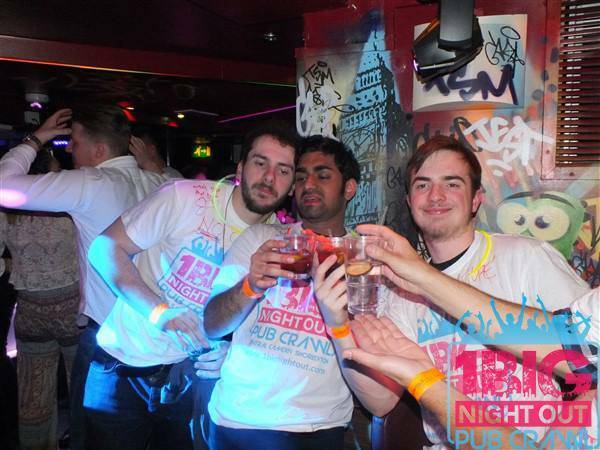 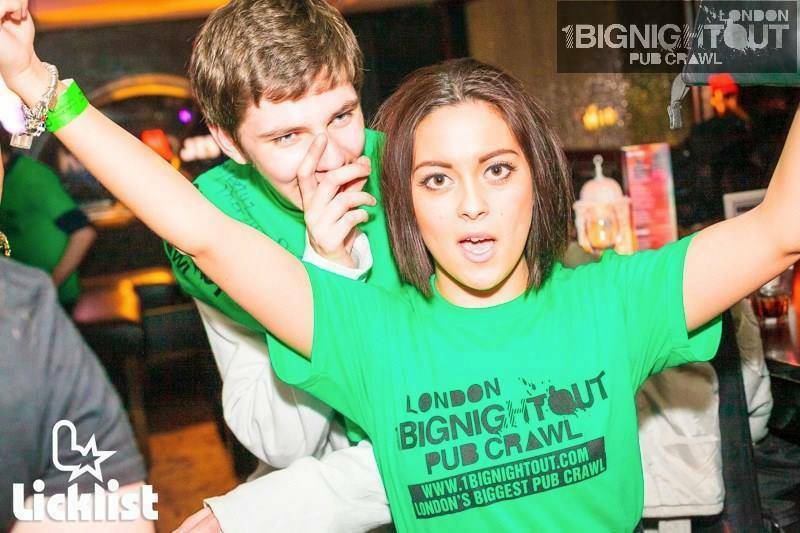 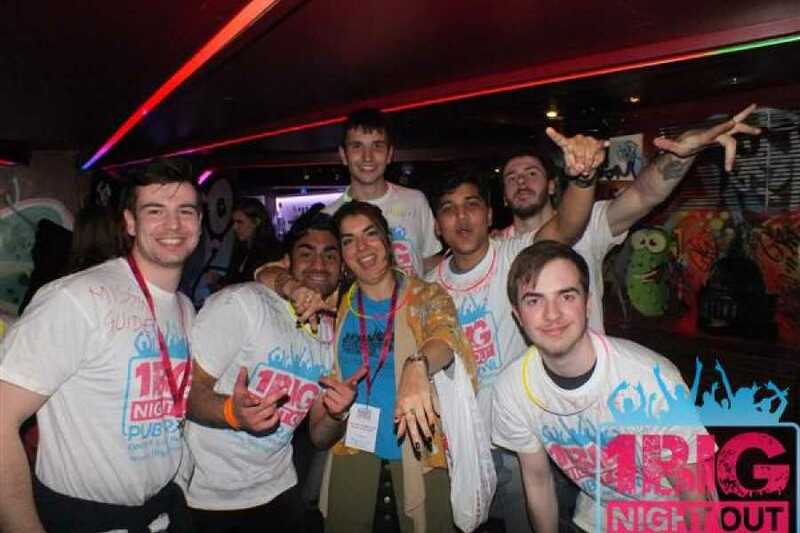 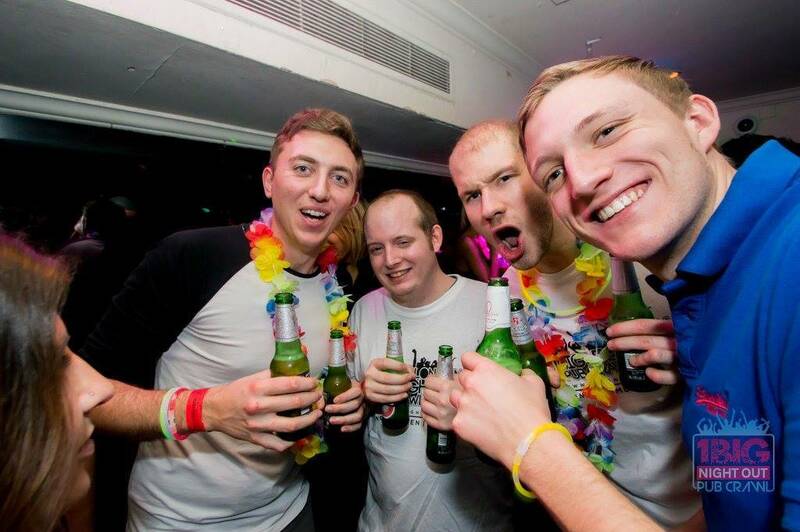 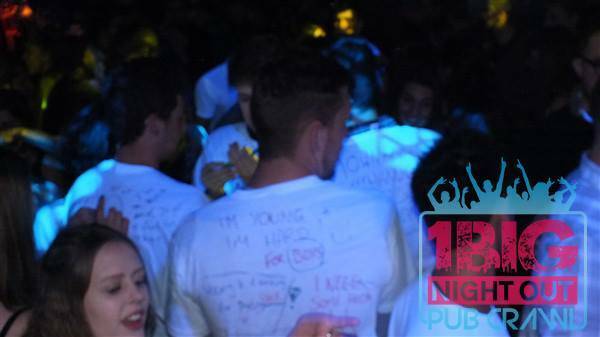 The 1 Big Night Out Central Crawl is the BIGGEST pub crawl in the UK, running 7 days a week since 2009! 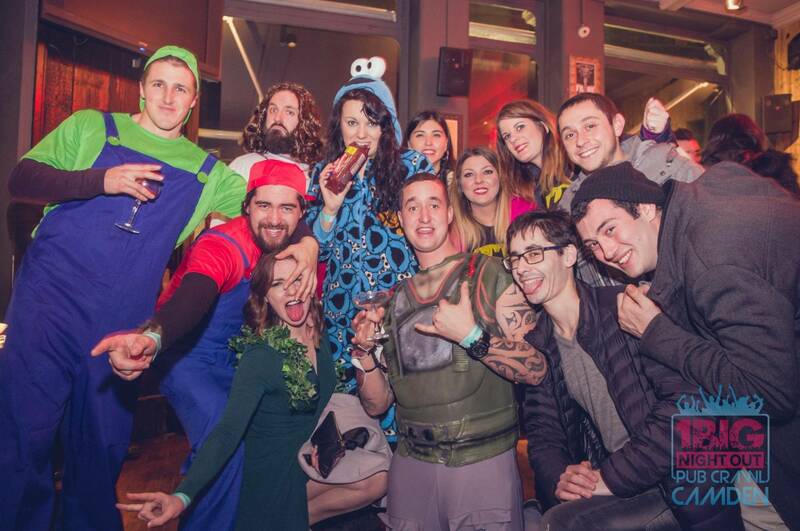 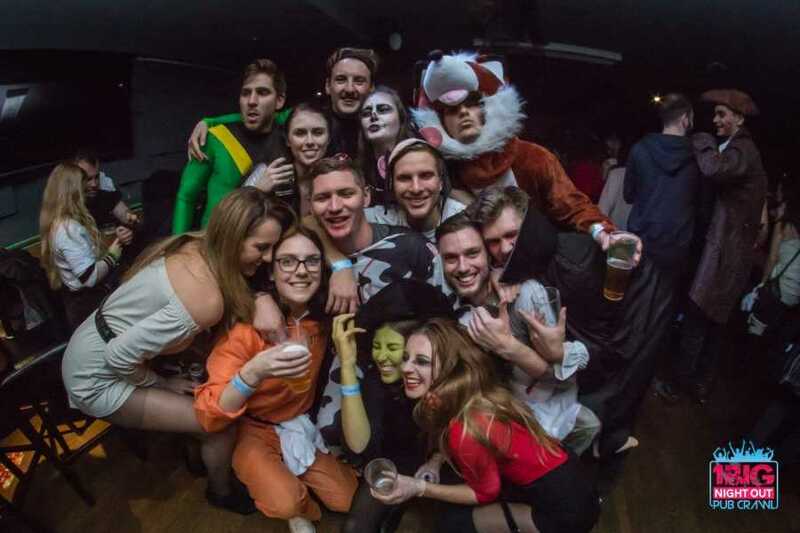 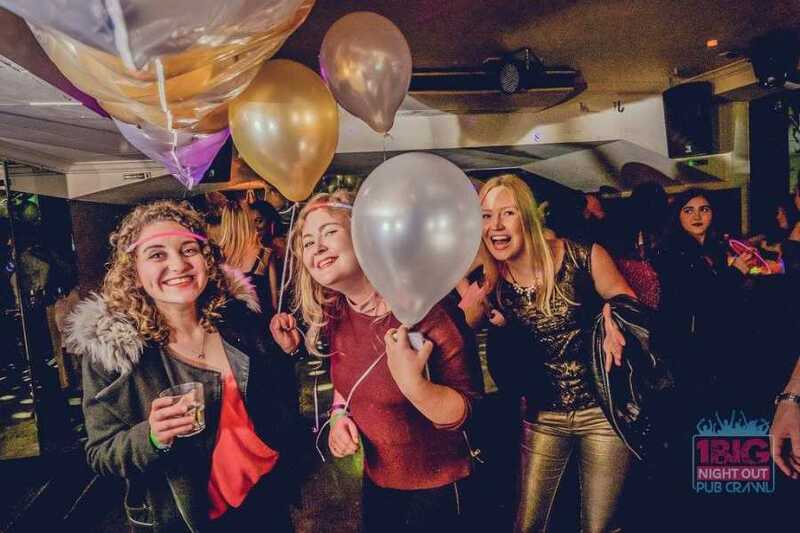 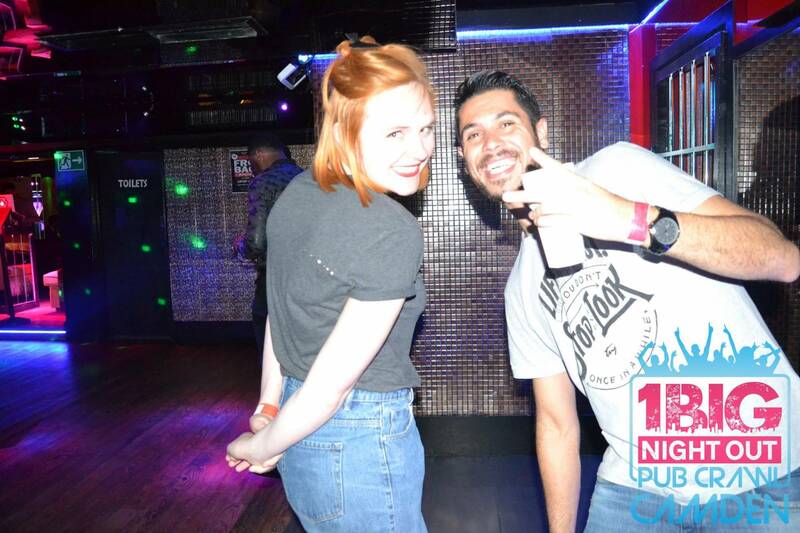 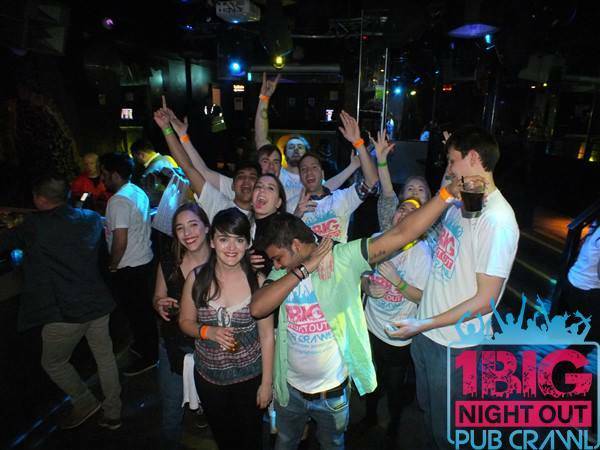 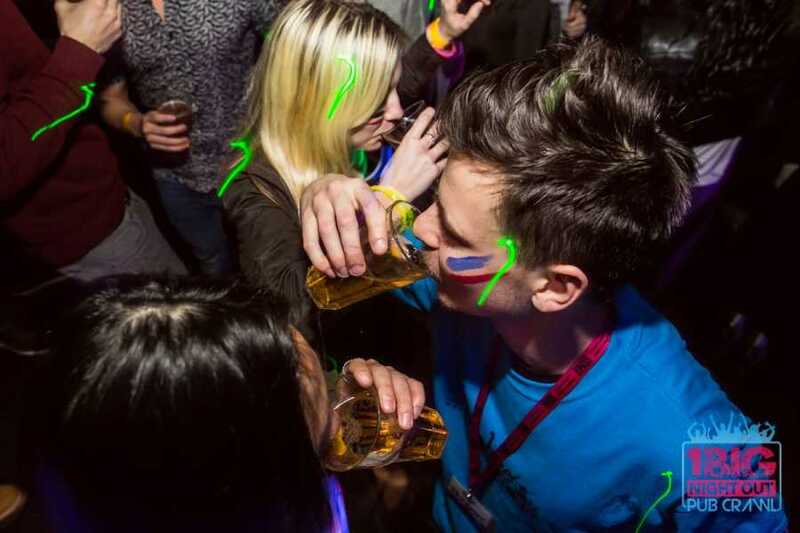 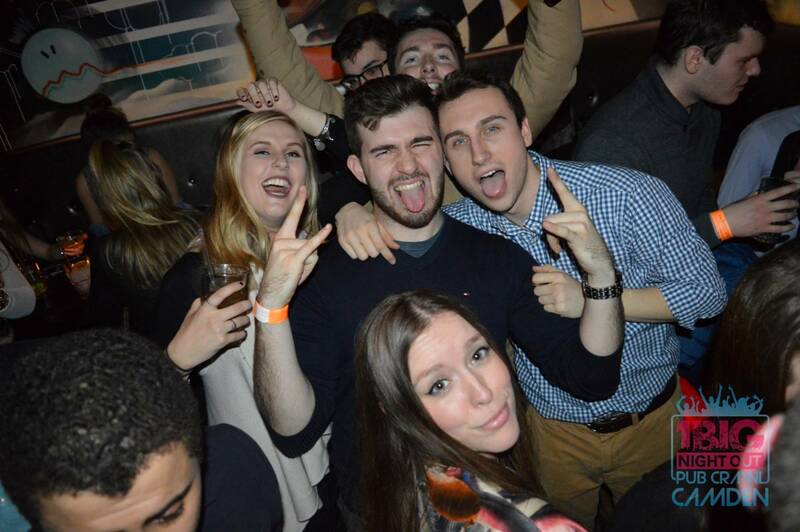 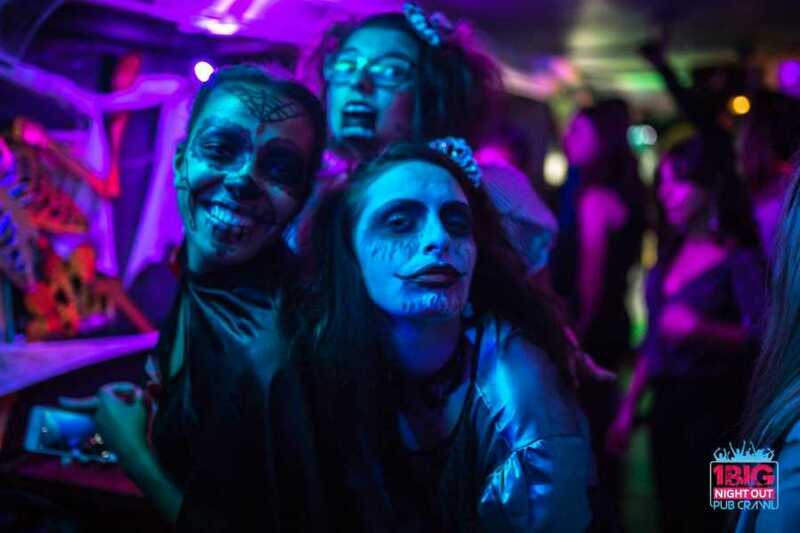 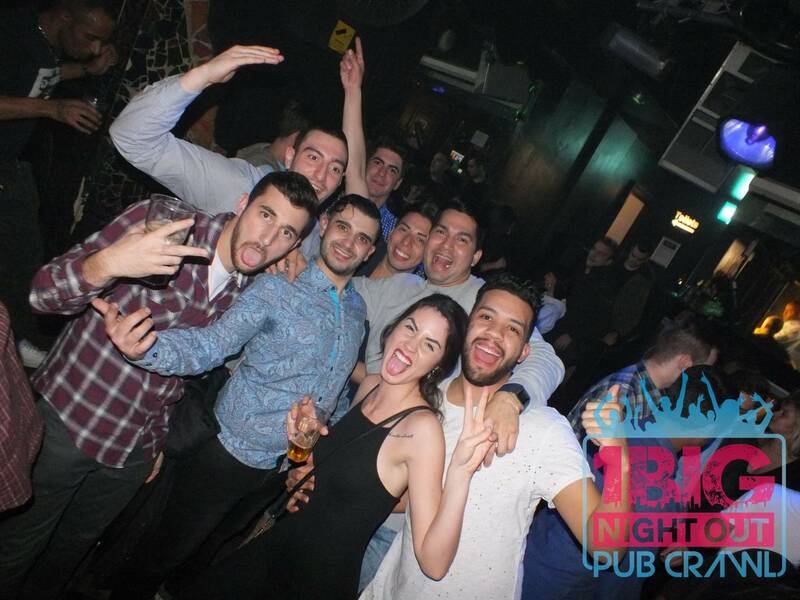 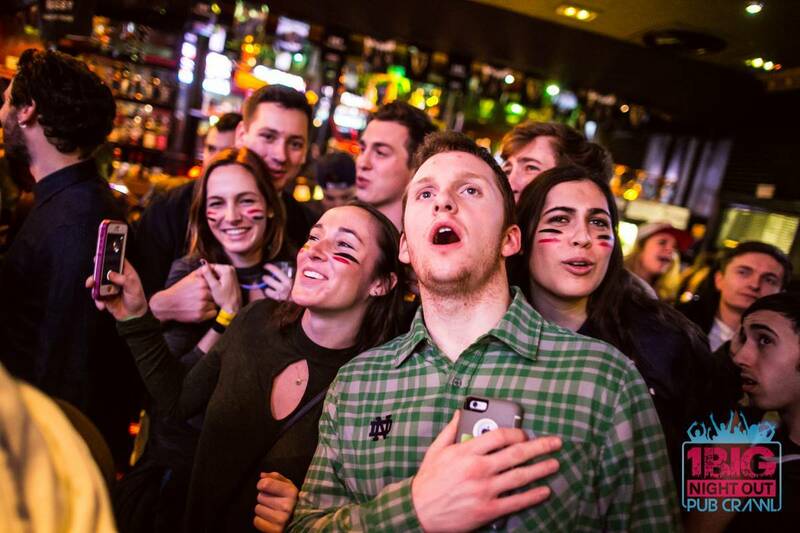 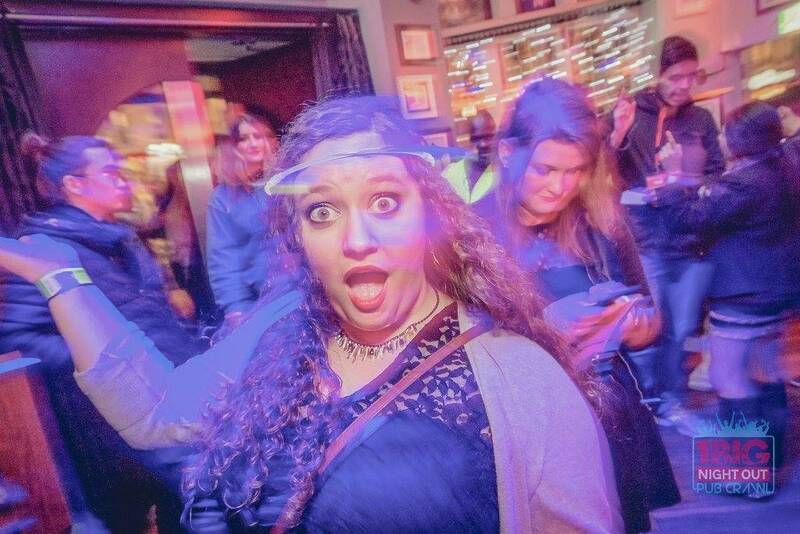 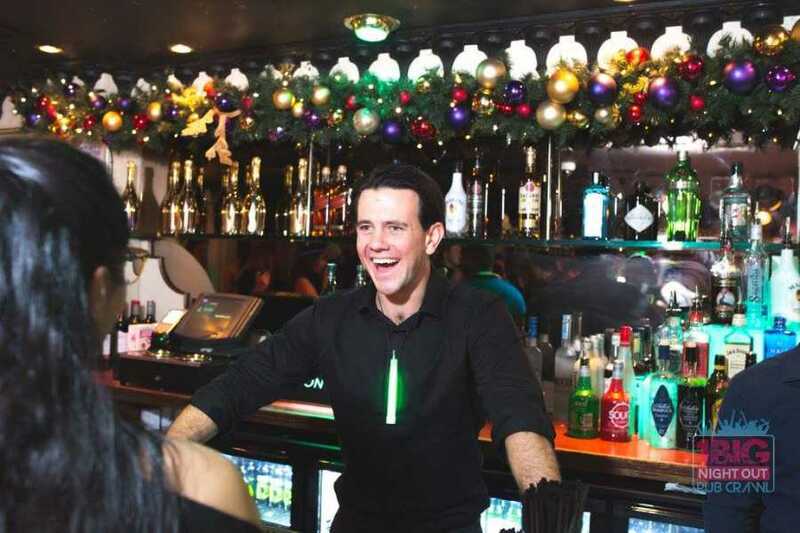 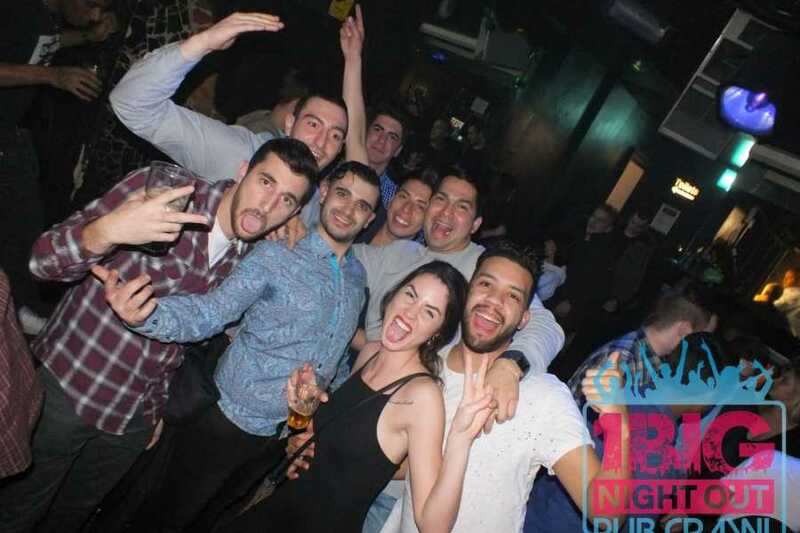 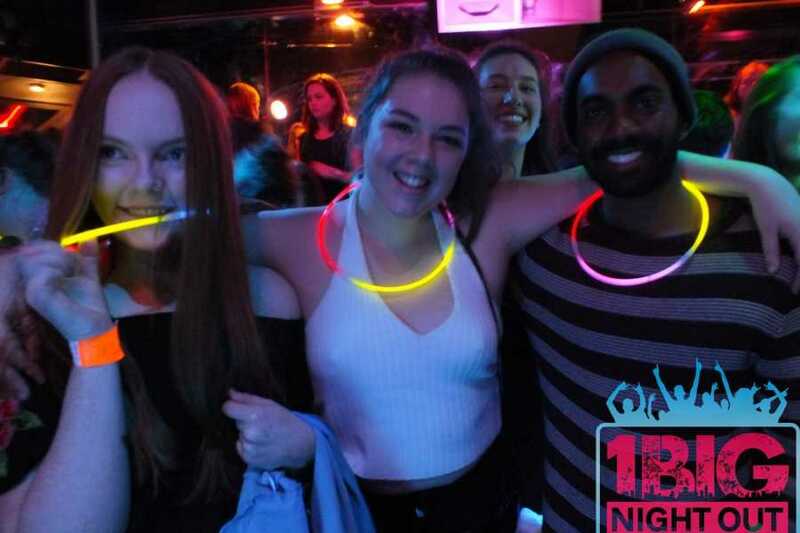 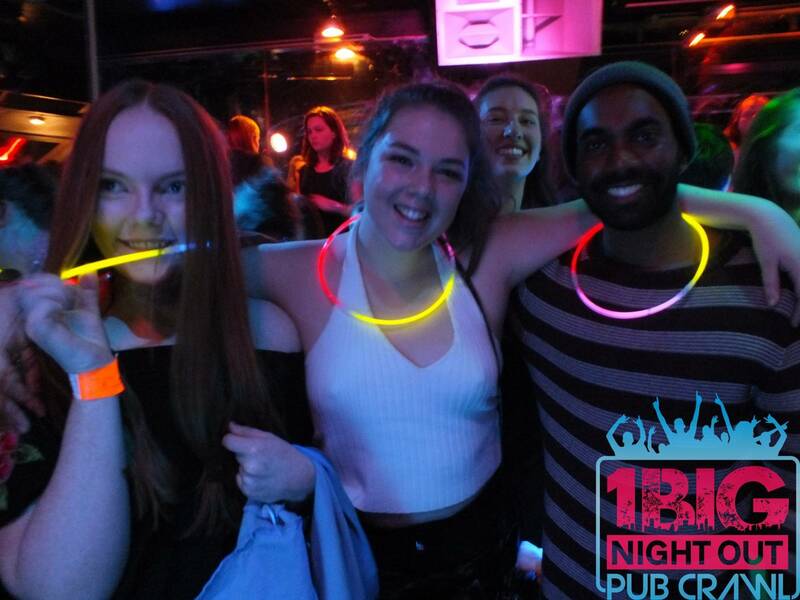 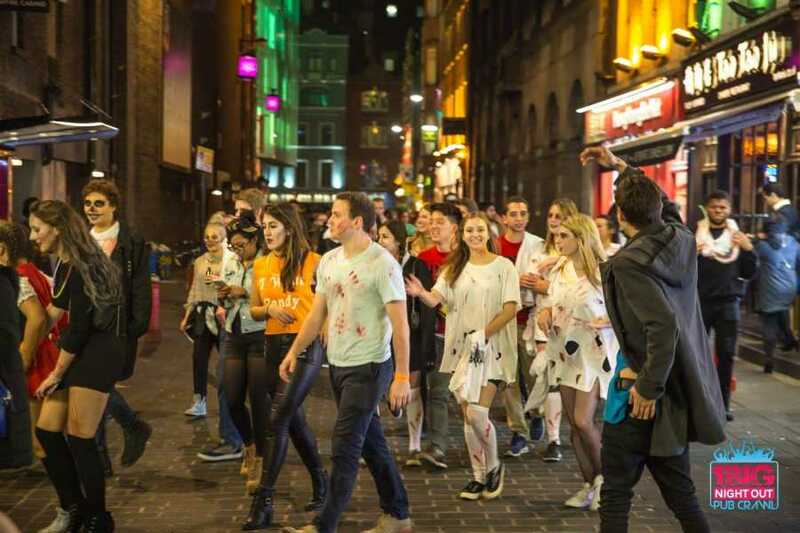 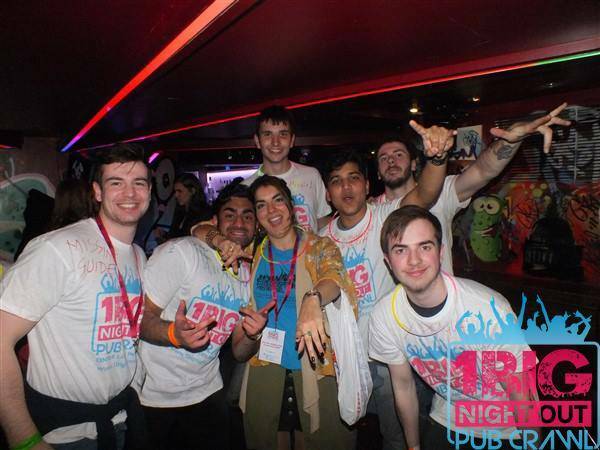 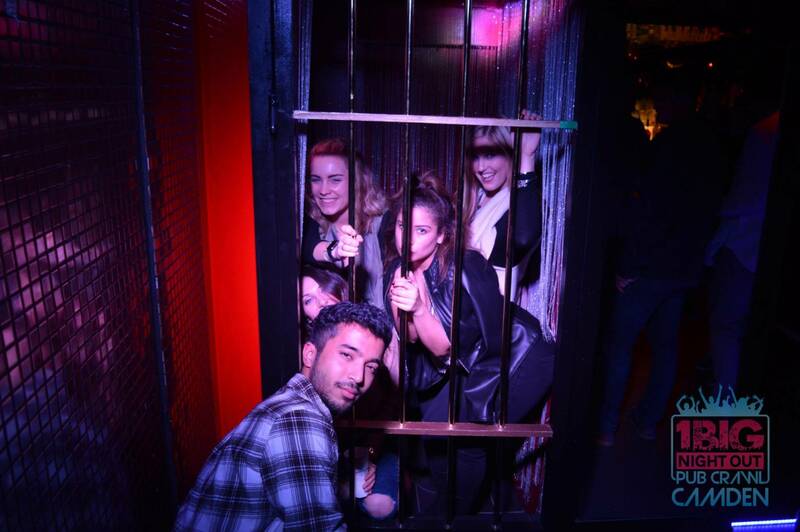 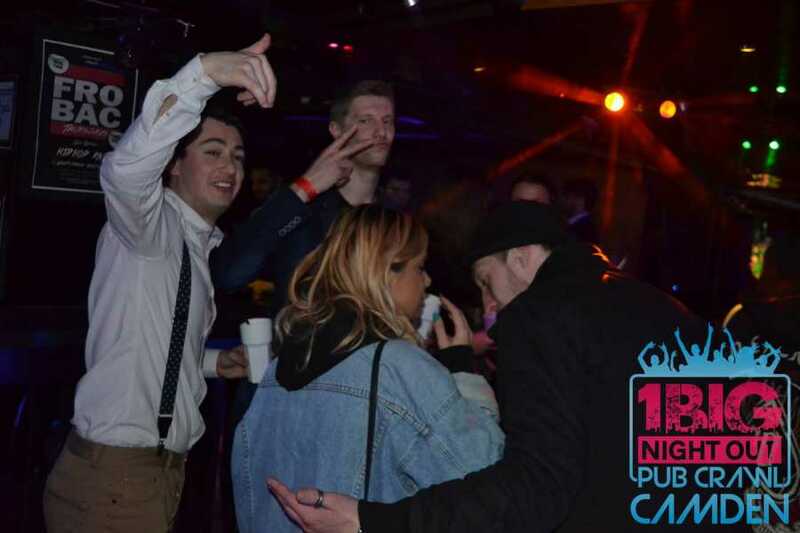 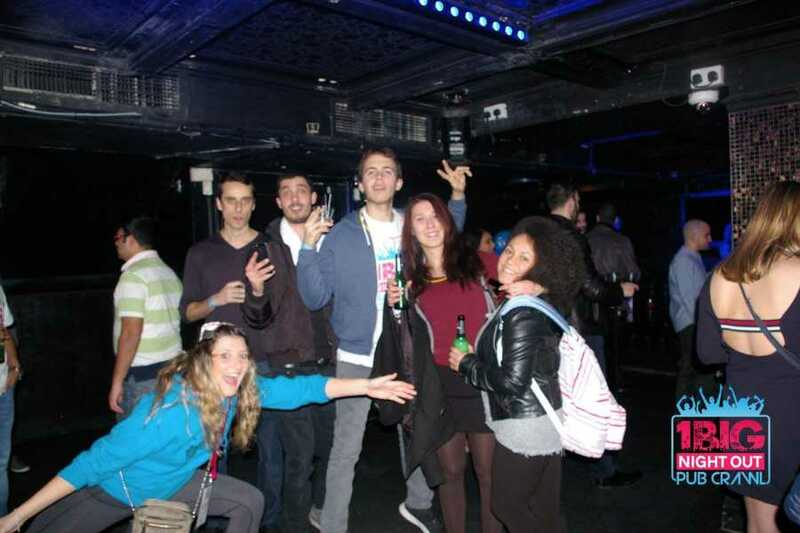 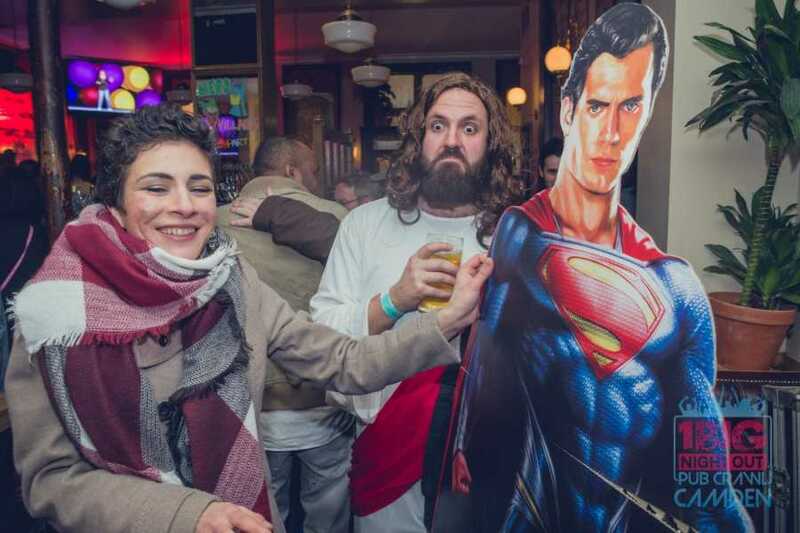 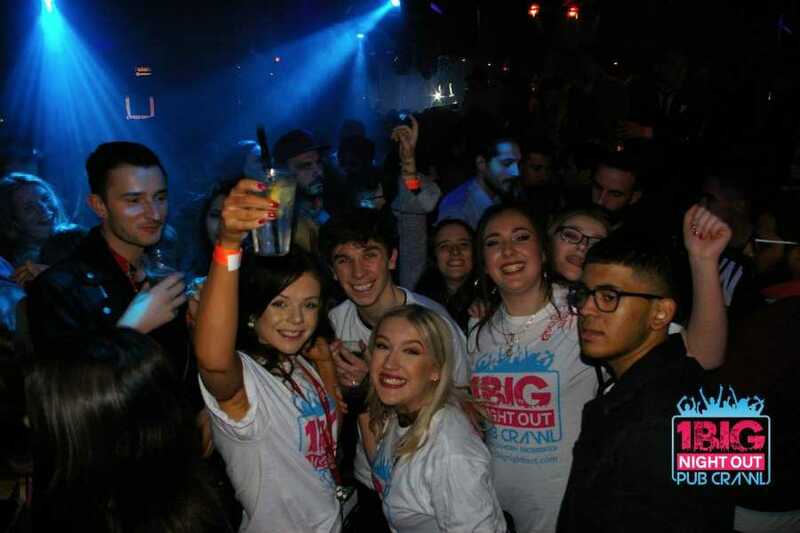 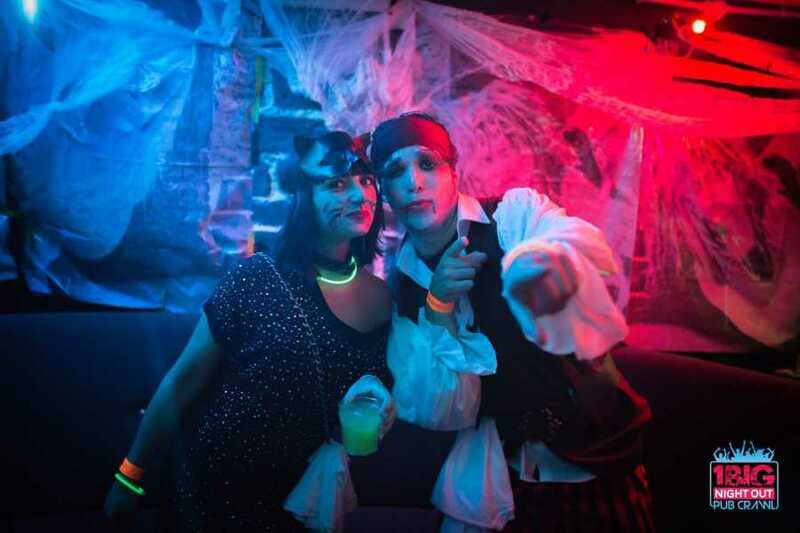 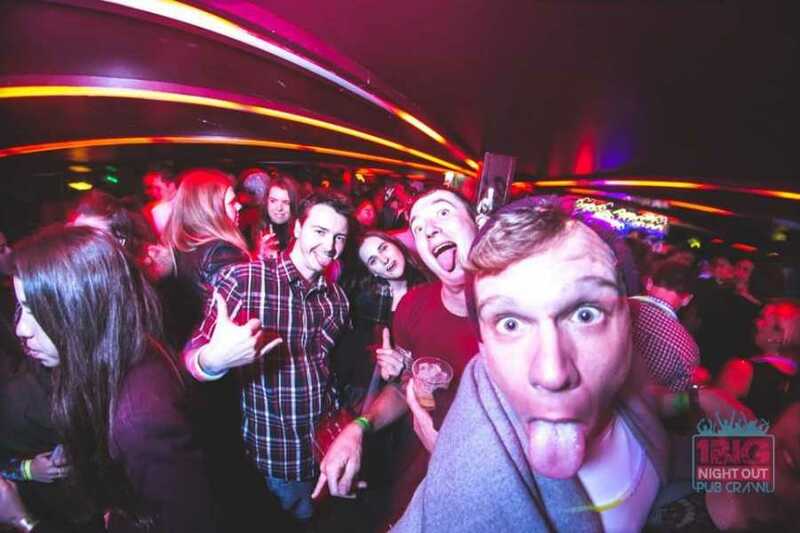 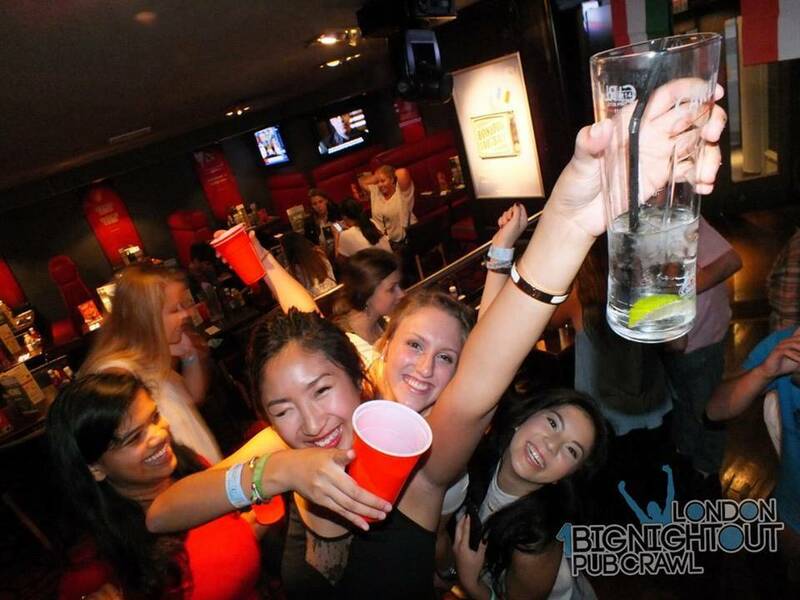 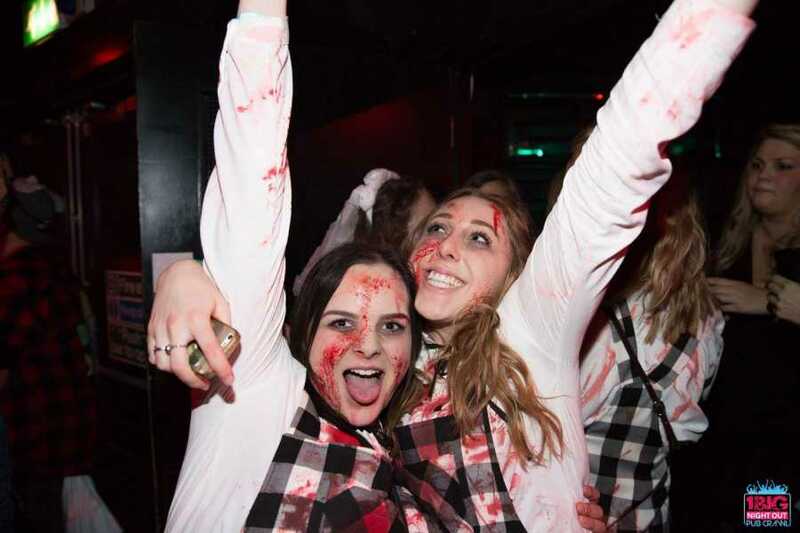 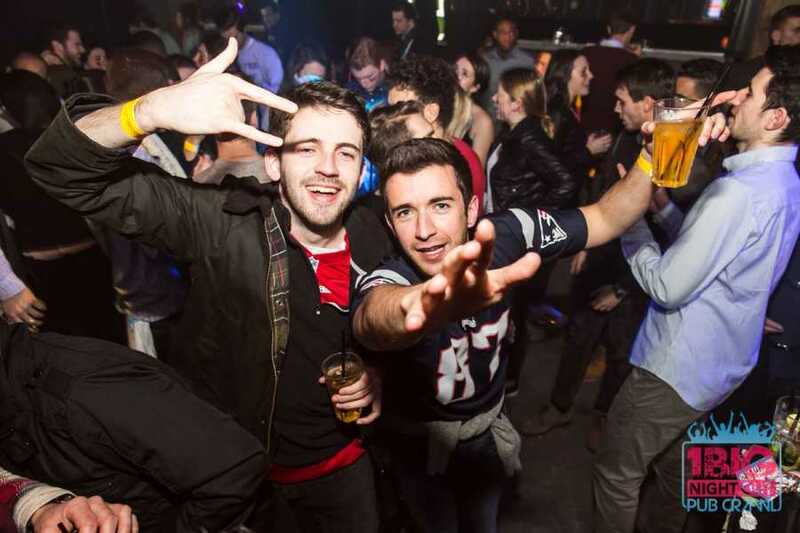 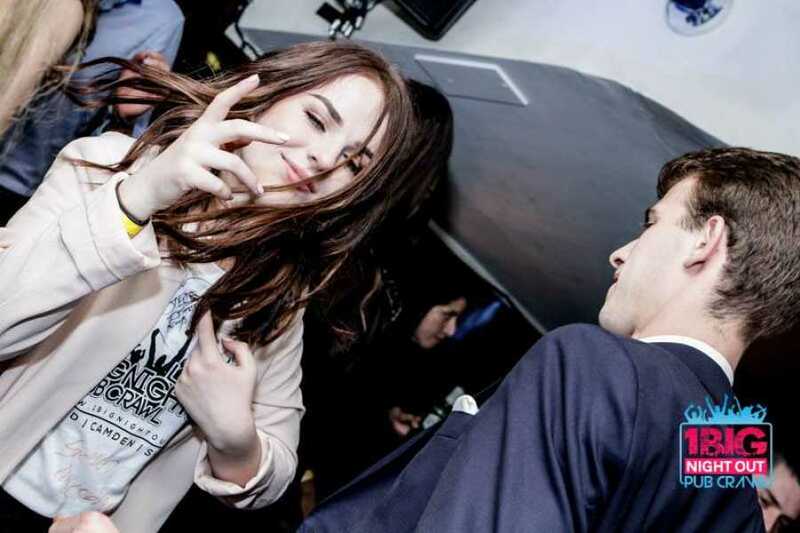 Book onto our Central London pub crawl, an epic crawl of up to 300 party-goers, taking in 5 venues in 5 hours with a free shot at each venue, drinks deals, club entry and good times guaranteed along the way! 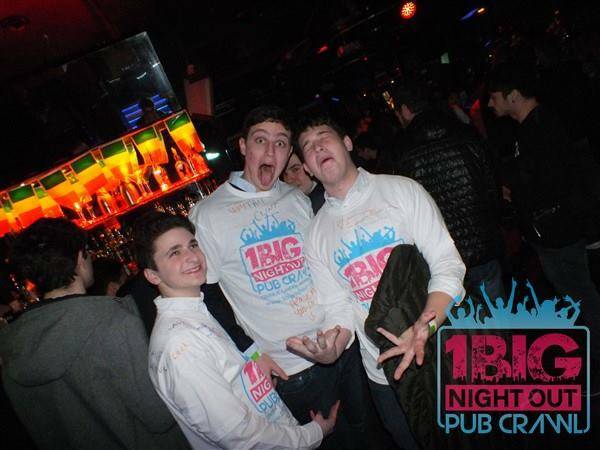 This is the crawl with the FREE T-SHIRT & PEN! 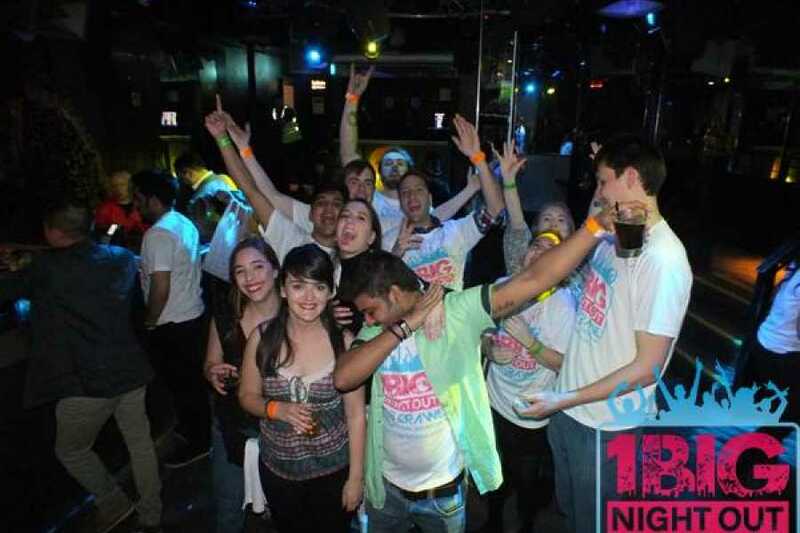 Brace yourself for the night of your life! 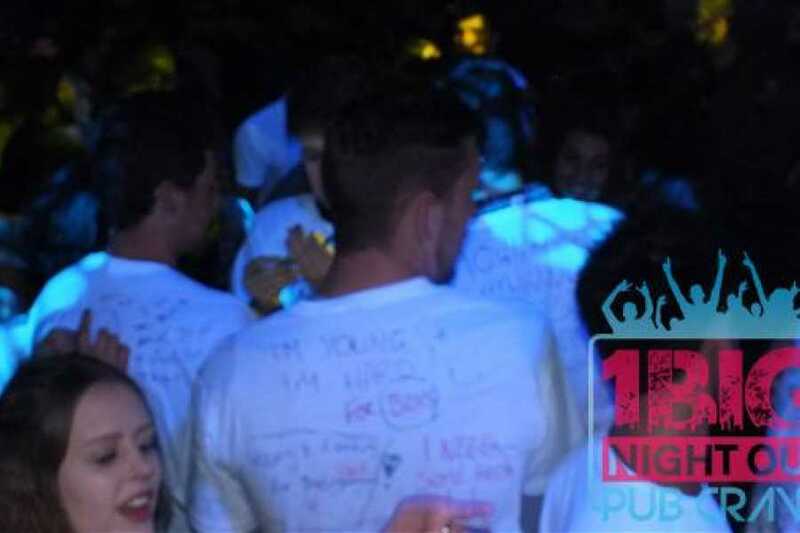 This event is for 18 and over only. 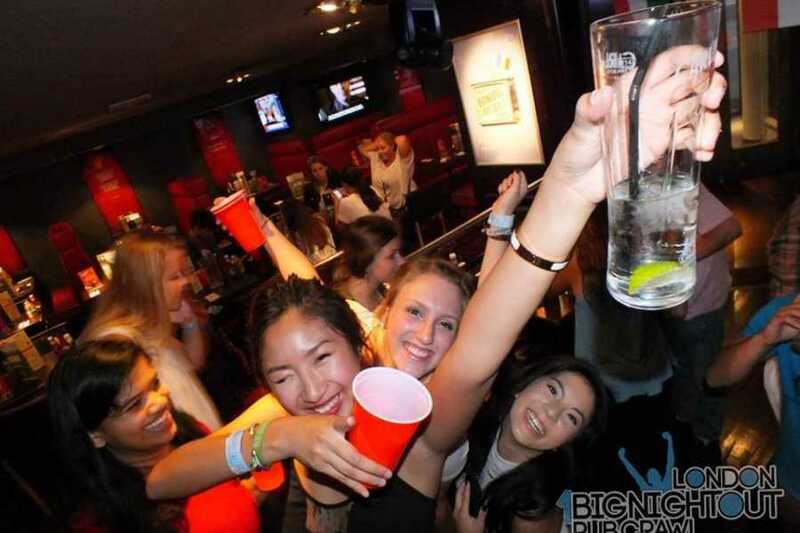 Bring ID! 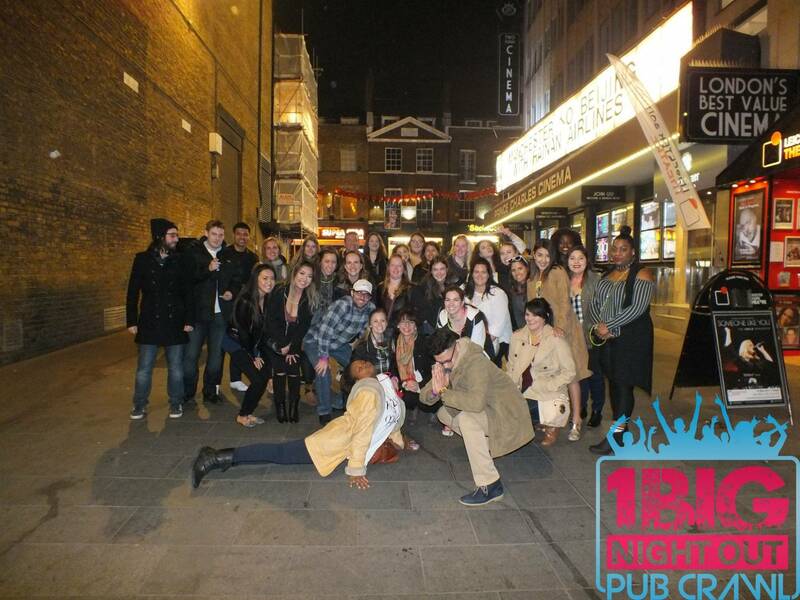 Please print your e-tickets and bring with you to the door along with the card you made the purchase. 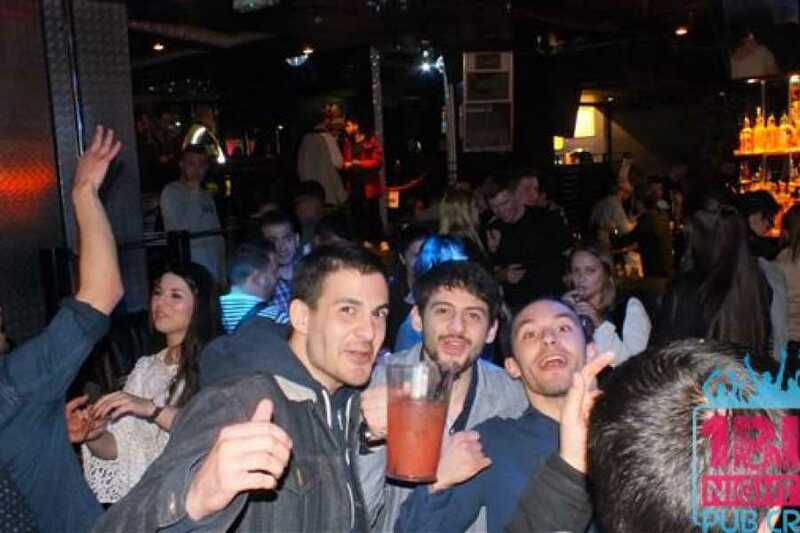 5 bars in 5 hours!